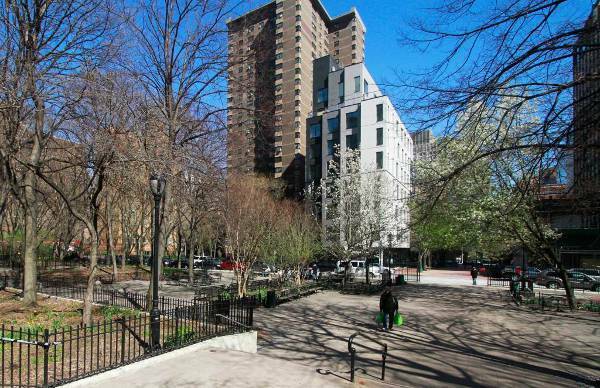 Last year, we saw designers, architects, and urban planners work hard at finding new ways to improve and enhance the value and presence of housing and public spaces. Right from developing micro and prefabricated homes to developing urban spaces with environment-friendly parks and art centers, we have today compiled a list of 10 projects that were also the finalist and winners in the Spaces, Places, and Cities category of Innovation by Design Awards 2016. 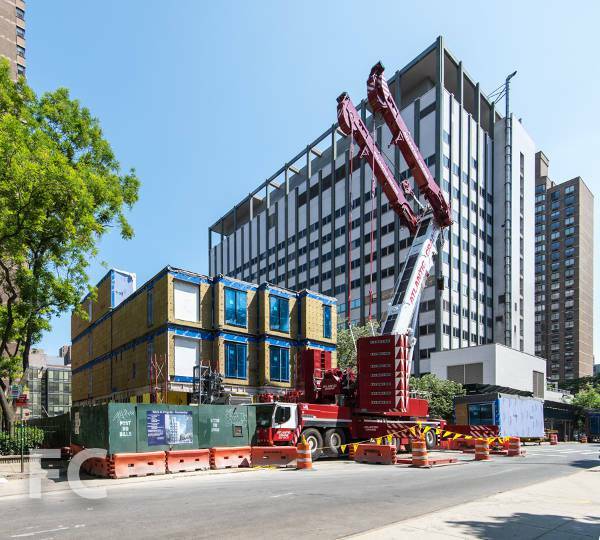 The first micro-unit building, Carmel Place holds modular units with an average of 300 square feet area. 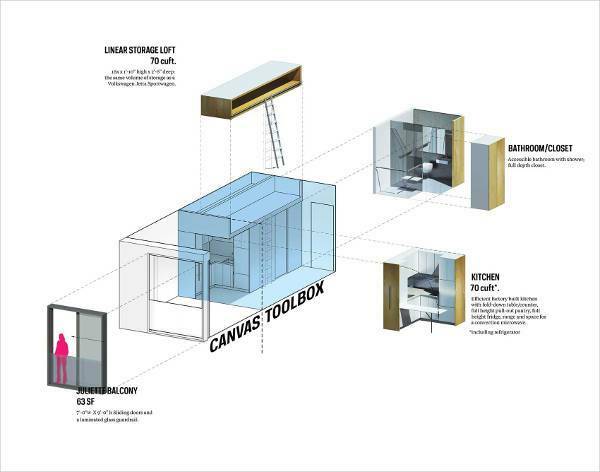 The units were built before and then stacked together to create a tower of compact and tiny living spaces. The building built by the firm nARCHITECTS devotes more space to public amenities like a gym and public roof terrace. 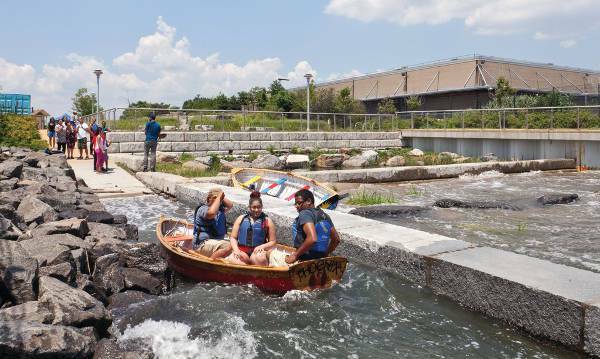 This micro-park is a 100-foot-wide park and pier in the South Bronx lends a breath of fresh air to the land located in an industrial zone and polluted shoreline. 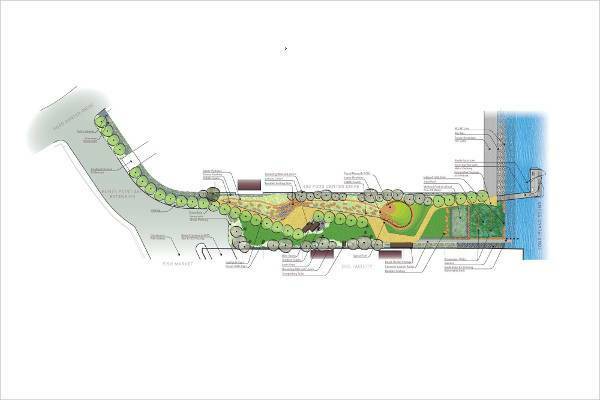 Designed by Mathew Neilsen Landscape Architects, the dead end street was transformed into 1.5 acres of vibrant, community-driven green space. 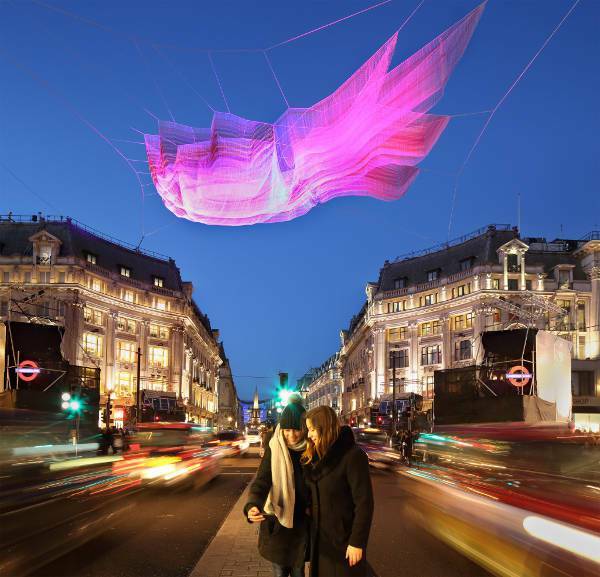 This web-like sculpture suspended over London’s Oxford Circus is actually a visualization of the 2011 Tōhoku earthquake and tsunami in Japan. 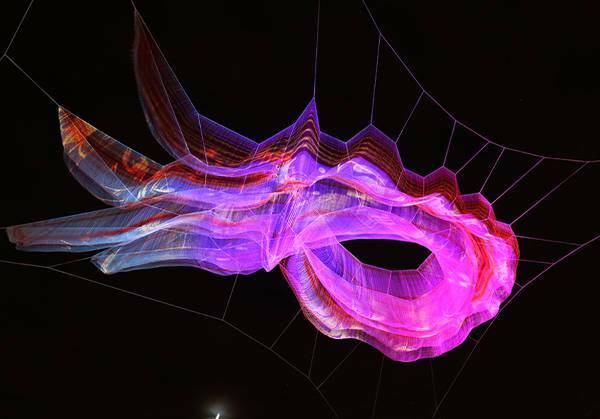 At night, the visitors can actually use their smartphones to see the patterns projected on the sculpture. 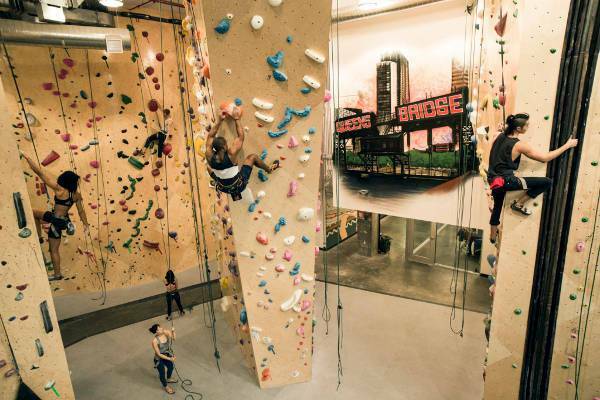 Brooklyn Boulders builds the gyms in the neglected places with colorful, art-covered climbing walls in old factories and unused churches. These climbing wall gyms do not just provide a space for exercises but also a space for community events and concerts. 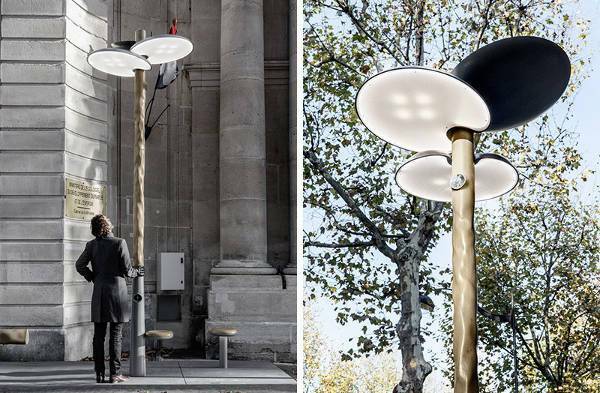 The design for Paris’s streetlights is a fresh take on the classic art nouveau posts. Mathieu Lehanneur designed this stylish clover shape, efficient LEDs which is powered by a solar dome on top of the entire structure. Providing housing for young urban professionals who wish to have maximum flexibility and minimum hassle. 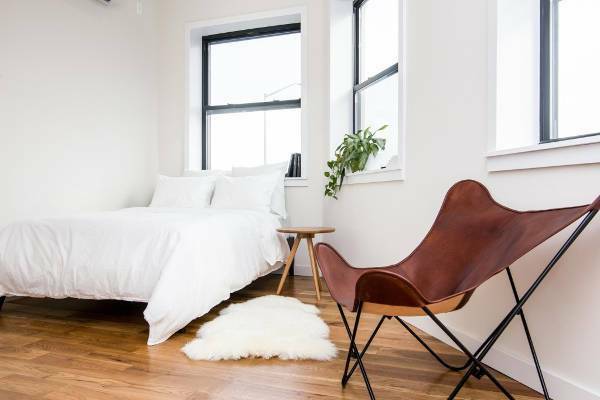 Common Living offers clean spaces intact with all the necessities. 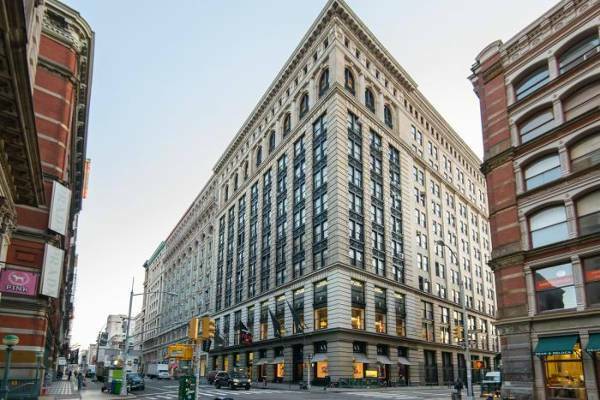 You can simply apply online for one of the Havemeyer Building’s that offers 51 private bedrooms. 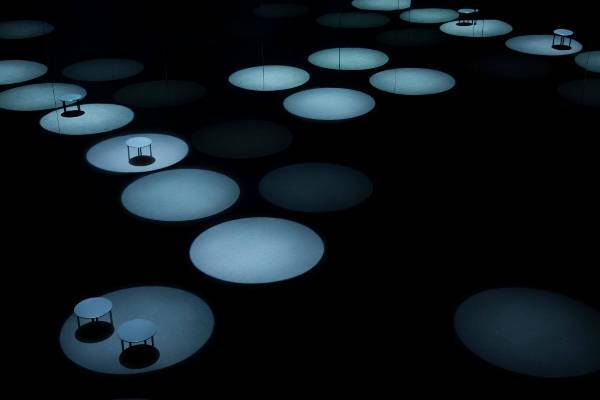 The installation from architect Sou Fujimoto uses a set of limited materials to create an engaging spatial experience. The architectural beams of light when paired with sound, fog and mirrored walls create a mystical environment for the visitors. 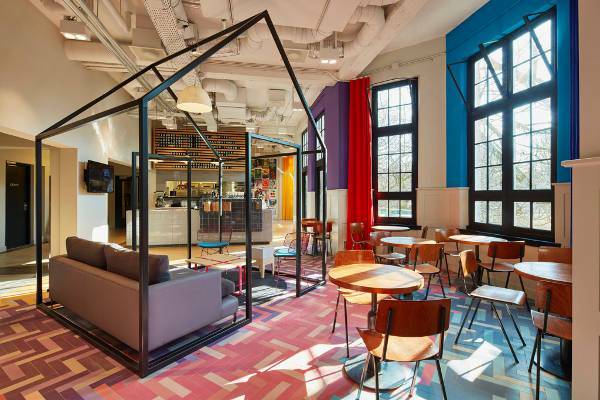 Located in the Dutch capital’s hip Oost neighborhood, this hostel Generator Amsterdam is full of lounges, bars, and designer wallpaper sans the lumpy mattresses and bed bugs. 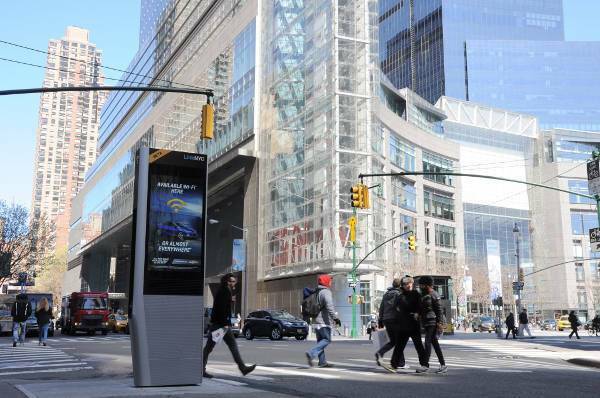 NYC is in the process of replacing 7,500 antiquated booths with new kiosks that offer free Wi-Fi, phone calls, and device charging all which is powered by digital advertisements on the sides of the kiosks. 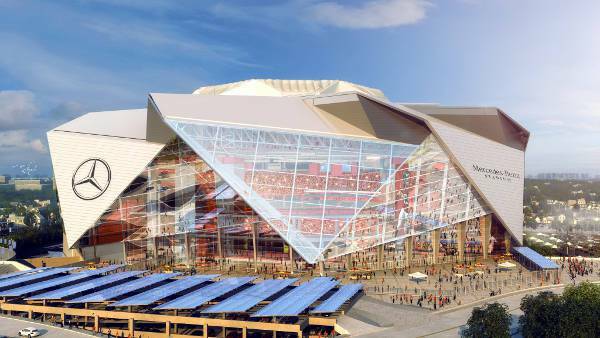 With a semi-transparent retractable roof that resembles a camera’s aperture, the Mercedes-Benz stadium mimics the hood of a convertible car. When the roof of the stadium is closed, it features a large screen to surround the fans in a 360-degree video. Reshaping and reimagining the spaces around the globe, these projects are surely an inspiration for all of us.